learning whether your collectible or the item that you plan on buying is truly genuine. for formal certification with much greater peace of mind. but the rewards of knowing that your collectible is genuine will last a lifetime. Please take a moment to thoroughly read and understand the Digital Review Guide and Terms and Conditions before you begin. If You have any questions or special requests, please email Steve Sipe. 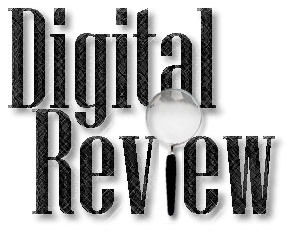 You save an average of $55 per 5 item order using the Digital Review. In addition to these savings, your Review fee can be applied to a traditional mail-in order when you upgrade to a full COA or LOA style service. There is a small fee for using this service with a 24 hour respond time. Credit card, Debit card and PayPal account holders are all welcome to use this service. Briefly describe the image so that our verification team can rapidly process your order. Shoot an image of your collectible and upload it to our website or you can link to an image already stored on another site. Image size must be smaller than 1 MB. Your order will be complete after our verification team has sent you an email response regarding the authenticity of you collectible. Certain Terms and Conditions apply to opnions rendered by this service.